Great post! Even those of you cooking for one should take a look at this! 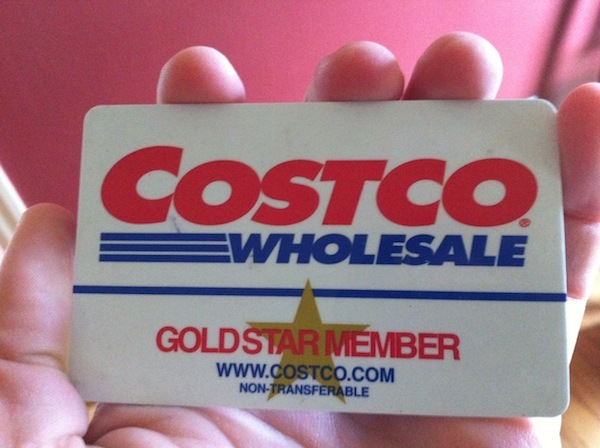 I do use Costco–even for one!